Five years after killing the goalie hockey-masked killer Jason Voorhees, Tommy Jarvis has grown up in various mental hospitals unable to get over the nightmares about Jason's return. When Tommy is sent to a rural halfway house in New Jersey for mentally disturbed teenagers, a series of grisly murders begin anew as another hockey-masked killer begins killing off all people at and around the residence. Has Jason returned from the dead to re-start his killing spree? Has Tommy decided to take over the reign of Jason, or has someone else? 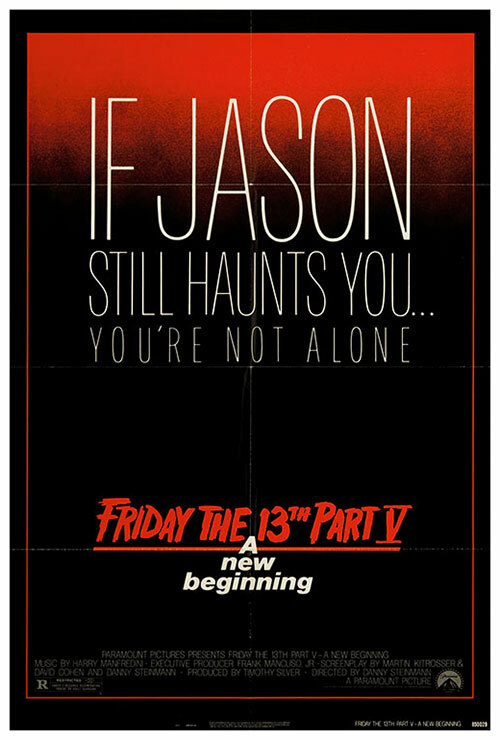 1 Response to "Friday the 13th: A New Beginning (1985) Danny Steinmann"